I can't even believe I'm writing this but I'm going to be signing my new book! If you're in Northwest Ohio or Southeast Michigan I'd LOVE to see you! 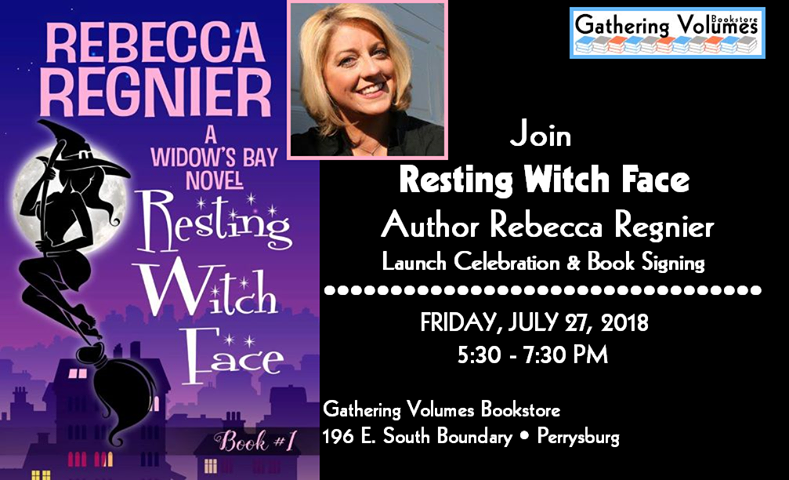 It's July 27th from 5:30pm to 7:30pm at Gathering Volumes Bookstore. Click here for more details! Hope to see you there!